Hello! First of all, sorry for the massive break in blogging again. 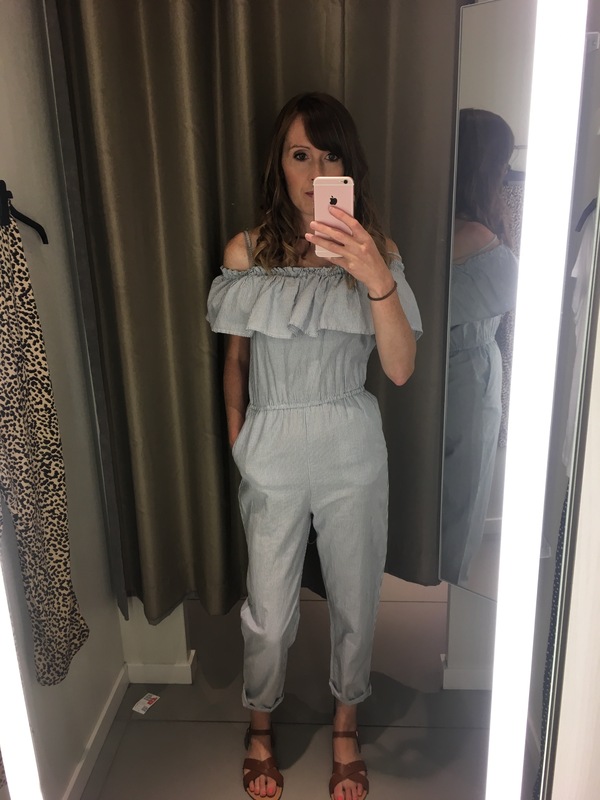 I do this now and again when things get a bit much – if work is suer busy or the house is crazy I get a bit overwhelmed and it’s blogging that takes the hit. Anyway, I’m back now and as always with overly good intentions to post regularly. I’ve actually read a few books over the last few months – shocker! I used to read so much, but now struggle to find the time. When I get into bed I’m so tired I can’t think about reading, but since our cruise I’ve been trying to pick up a book more often. 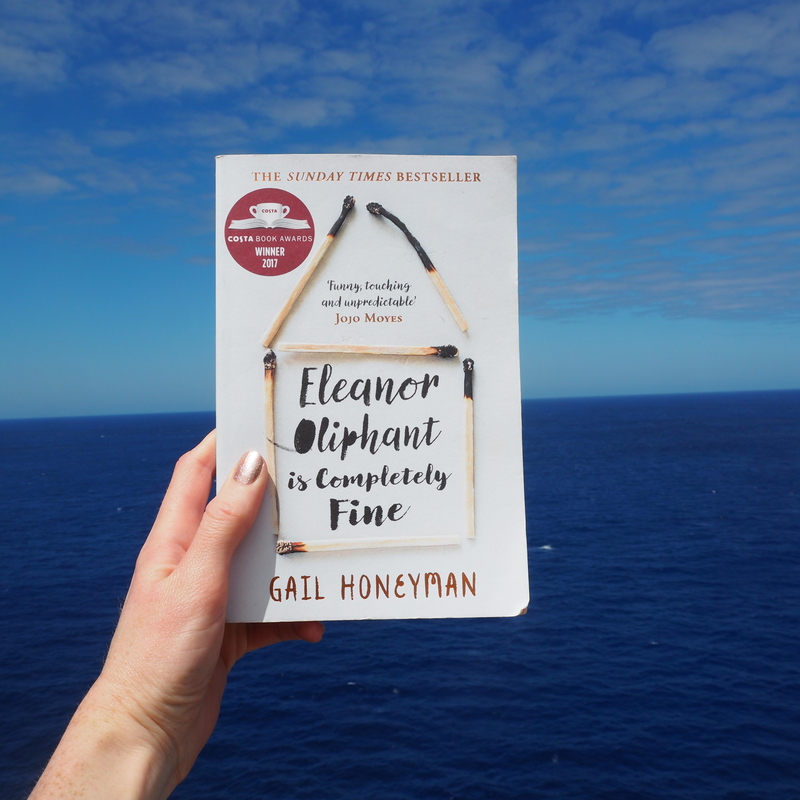 Before we went away I bought Eleanor Oliphant is Completely Fine, partly because I loved the title, and partly because it had a Costa book club recommends sticker on the front – a Costa book club is my kind of club. Anyway, I started reading it on our first sea day and couldn’t put it down. I got completely sucked in and loved it. I won’t go into the story because I’ll end up giving too much away, but if you’re going on holiday over the summer you should definitely pick up a copy. Since holiday I’ve read You Had Me at Merlot, which is essentially a chick lit book about a singles’ holiday in Italy. It wasn’t at all taxing or high brow, but I love an easy read that’s set somewhere lovely. I was all set to book a holiday to Tuscany by chapter two. I’m on the lookout for my next book, so hit me up with your recommendations! Ok, before we start, don’t judge me. I’m into Love Island. Yes, I know. I’ve never watched it before, and had absolutely no intention of watching it this year, but I somehow got sucked in. Stew has been watching the World Cup (of course), and by the time it’s finished there’s not much point in looking for something to put on. So one night last week we ended up with Love Island on and I got totally pulled in by the drama. And the Beyonce walks. Before that, we were watching the second season of 13 Reasons Why, which I wanted to love as I enjoyed the first season so much, but I was disappointed. There was so much focus on the court case, and the cliff hanger would have been more dramatic if they’d ended it a couple of minutes sooner. I’ll still watch season three, of course, I’ve invested too much time in it not to! You might have guessed that we’re big George Ezra fans here. Me and Stew went to see him four years ago, the biggest boy knows every word to a fair few of his songs, and even the littlest is starting to sing along now (I;m desperately hoping he only says the word shotgun while the song is playing as that might take some explaining to the nursery staff). But while Staying at Tamara’s is the firm car CD favourite, we’ve moved away from old Georgie this week. Me and Stew went out last night, to an actual music gig. Do people still call them gigs? Or is that properly showing my age? 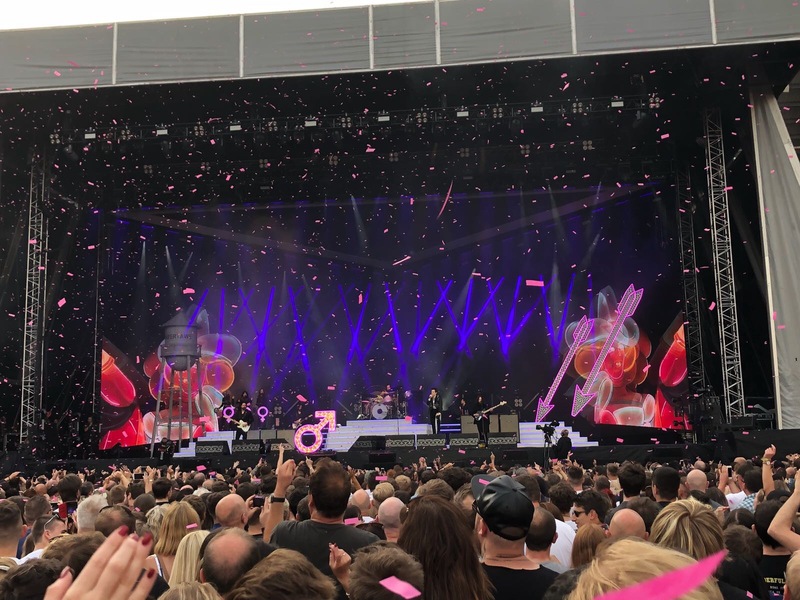 Anyway, the Killers were playing in Swansea, and there was no way we were missing that. We’ve seen them four times now – the first time was when I impulsively bought tickets to their Sydney gig in 2007 (we were living there, so it wasn’t as impulsive as it sounds! ), and we’ve since seen them in Hyde Park and Cardiff. What was really lovely last night was that they played all their old stuff, a few of the newer songs and even their cover of Romeo and Juliet. It was our first dance when we got married, and we’d never heard them play it live. I sometimes wonder if we chose the right song as we’re not into slow songs, but last night it felt right. Just nobody remind Stew that Brandon Flowers is the one man I’d leave him for. Don’t say you don’t love his eccentric wardrobe as much as me. The man has feather shoulder pads! I’m completely addicted to strappy midi dresses at the moment. I’ve bought two from Primark – one red and one pink and grey striped – a peachy pink one from New Look, and a navy one with white spots from Warehouse (I might take that one back). I don’t know where I think I’m going to wear all these dresses, but my summer wardrobe was in serious need of updating. Before our cruise I took out all my holiday clothes and realised I wear about 2% of them. The problem is, most of them are still on my floor as I need to sort through them and throw a load out / sell them. 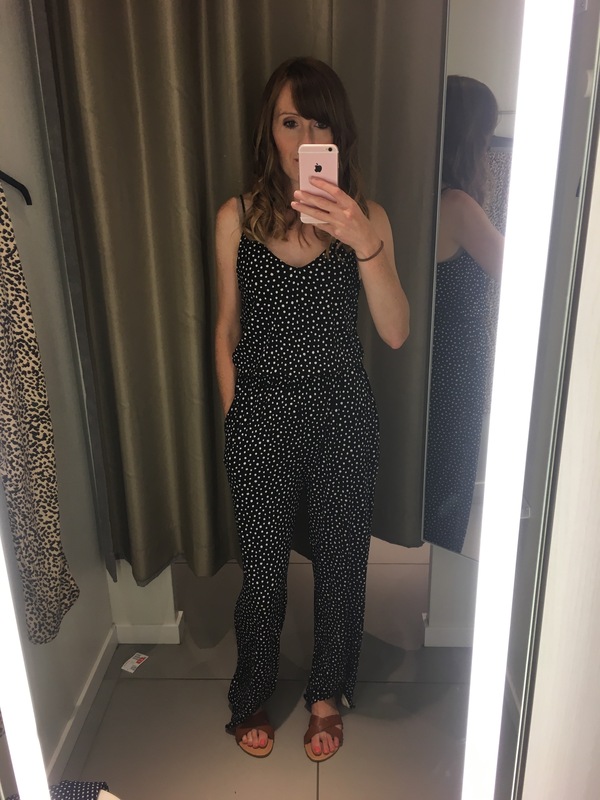 Between all the dress buying, I’ve been on a mission to find a jumpsuit. I bought a load from ASOS and sent them all back because they were horrendous, then spotted a black and white spotted jumpsuit on Instagram that was from H&M. It was sold out online, but in stock in our nearest shop so I hunted it down and bought it. I think I like it, but it’s so comfy that it feels like pyjamas. What do you think? The problem is, I also posted this one on my Instagram stories, and quite a few people have said I should go back and buy it. But where am I going to wear it? Maybe I should take back the spotty dress and get this instead? 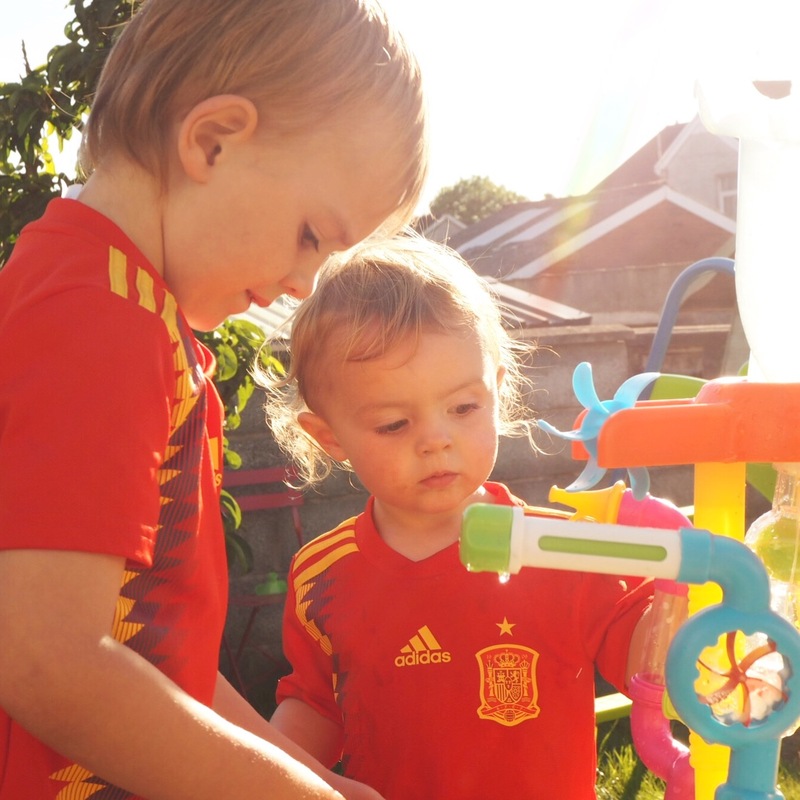 Stew bought the boys matching Spain football kits for the World Cup, so they’ve been twinning in those. We have no link to Spain, but he liked the kits, so that’s a good enough reason! I would have got Italy kits, but apparently they’re not in the World Cup this year – how did that happen?! Don’t they usually win? We had a lovely weekend away in East Devon for the boys’ birthdays a couple of weeks ago. We were so lucky with the weather (I’m sure we always have a nice June), and the boys had a whale of a time running around and making friends. There’s a post about it here if you fancy reading more about glamping with young children. 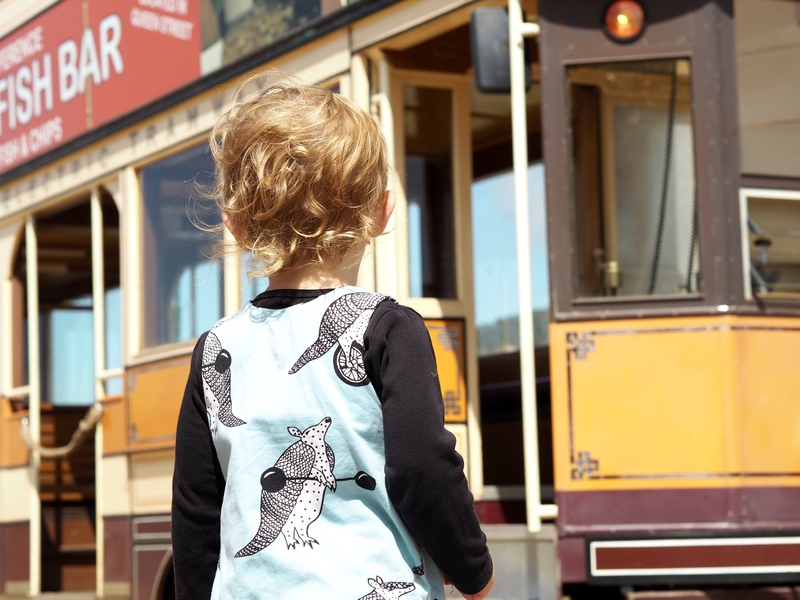 While we were there we went on the Seaton tram, which was so vintage I loved it! 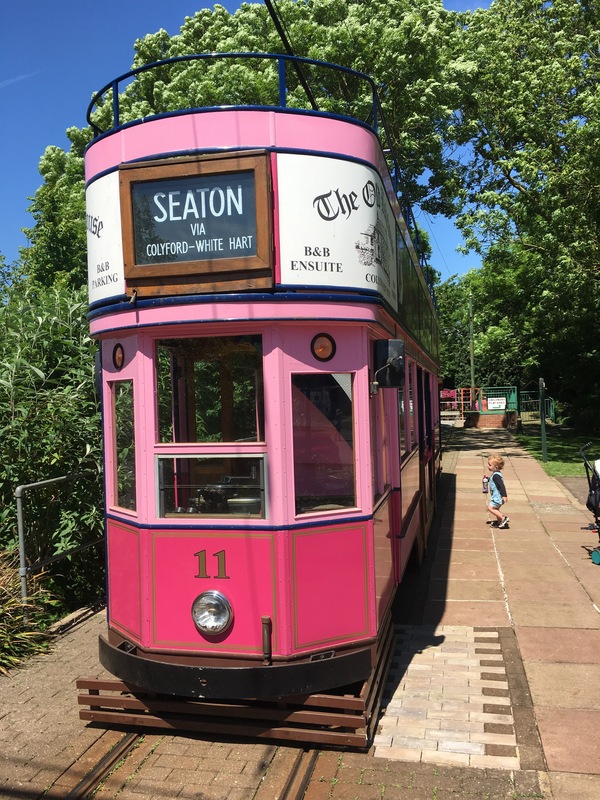 We had the lovely pink tram, which was a bonus for photos! We had our first ever sports day this week! I was so excited and nervous, which coupled with a vanilla latte and brownie beforehand made me a bit twitchy as I waited for the first race. Our biggest boy has been making us shout ready, set go in Welsh all week so he could sprint the length of the house, and it must have paid off as he came third! He was so pleased, but is now determined to win next year … uh oh!